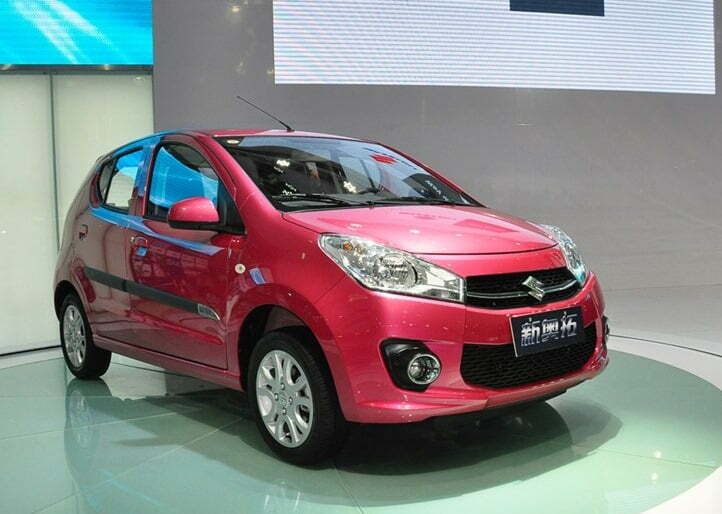 2013 Maruti A-Star Facelift Launched In China, India Launch Soon? 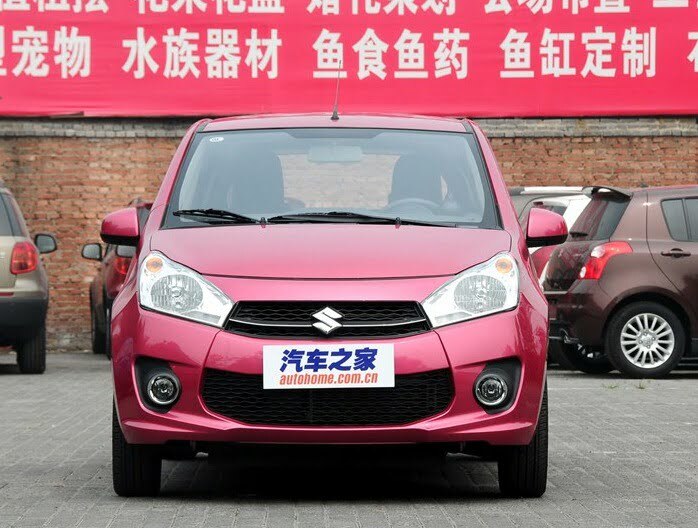 Suzuki China has launched the 2013 new A-Star (called Alto in China and Europe). The car has been launched starting at approximately Rs. 3.60 Lakhs when converted to Indian currency. 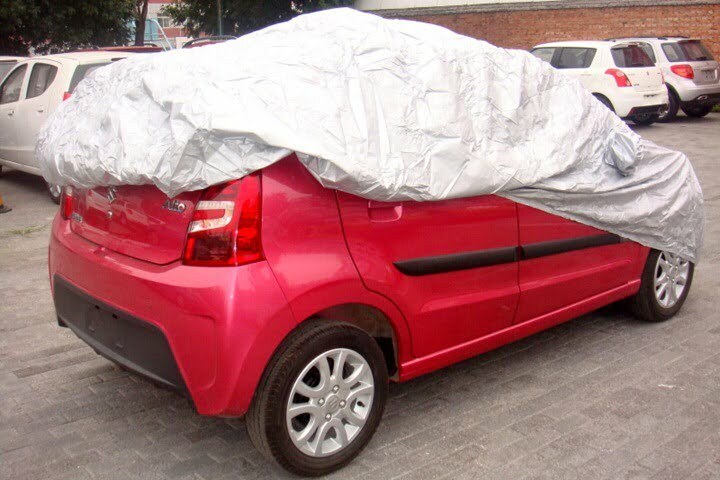 It is exactly the same in looks as we shared in our earlier spy pictures of the car. Below are some clear pictures from Chengdu Auto Show in China. Fresh and clear spy pictures of the Facelifted Maruti A-Star (Sold as Alto In International Markets) have been shared on the web again. 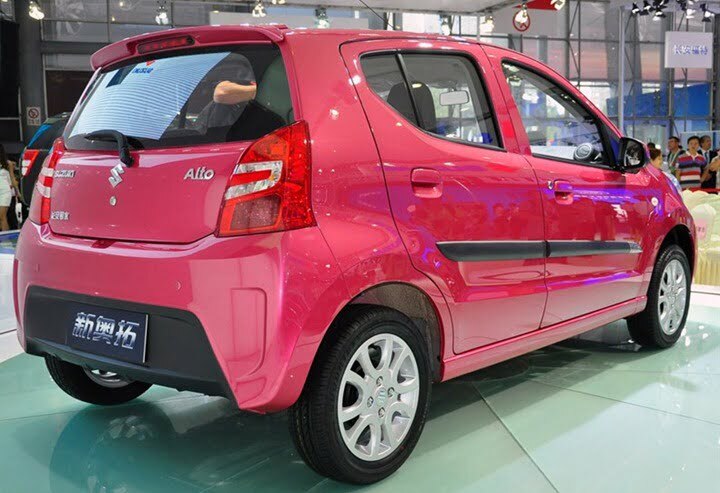 This A-star/ Global Alto is soon going to launch in the Chinese market as the same seems to be spied in some manufacturing or test Facility of Suzuki China. The car is much more vibrant looking compared to the on-going A-Star / Global-Alto. The car gets a much more aggressive front with large side sweeping headlamps, large air-dams and grille, use of chrome on the grille and fog lamps, petal shaped attractive alloy wheels, clear lens headlamp cluster with integrated turn indicator lamps and city lamps etc. Front of the new A-Star is significantly improved compared to the older version. This gives the car a lot of presence and character. 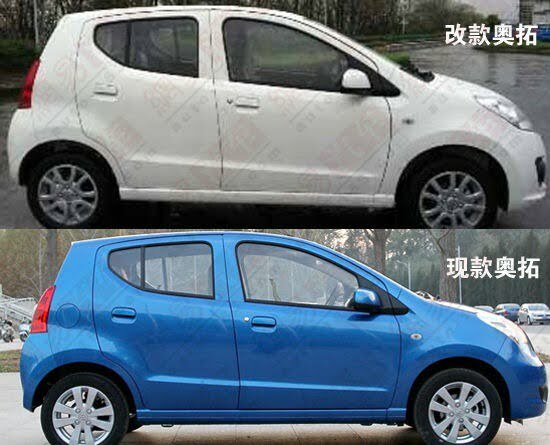 The side profile is still the same and the shape seems almost the same as before except for the large sweeps of the front headlamps and new alloy wheel design. This may have saved a lot of cost to Suzuki because it can re-use the major body panels on the sides. The tail lamp cluster also gets a modern design, the boot gate is also improved in styling with the rear bumper also re-designed in a very sporty manner with dual tone styling. 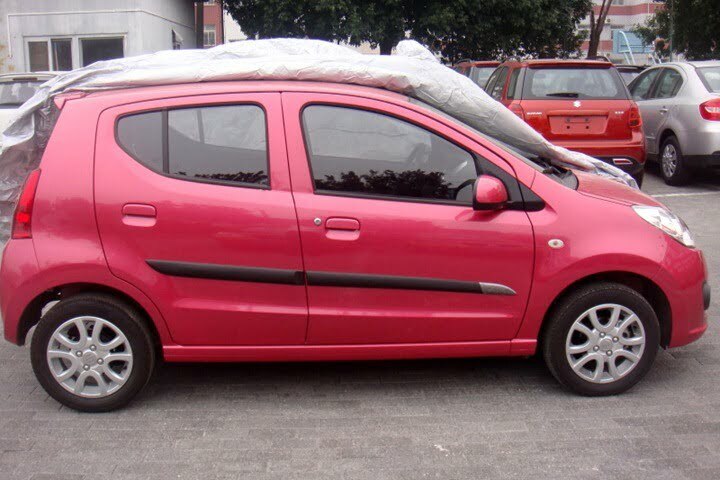 The boot door looks somewhat similar to what we see on Volkswagen UP. All in all, new A-Star or Global-Alto is a welcomed facelift which gives much more attractive and aggressive aesthetic presence to the car. 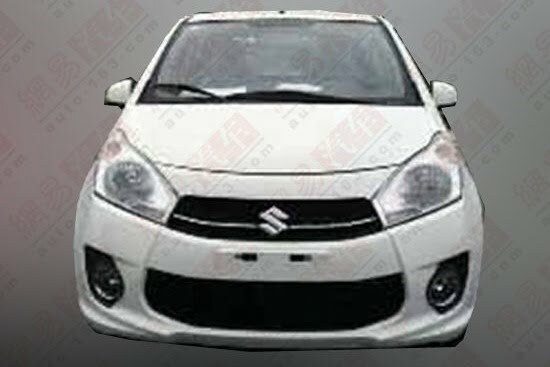 This facelift is expected to hit the Chinese market in 2012 and we expect that Maruti may decide to bring the new A-Star to India in late 2012 or Early 2013. Although Maruti gave Indian Maruti A-Star a minor facelift in January 2012, yet we believe that the new model should make it to India since A-Star it has not been majorly refreshed in a very long time. There is no official word on it from Maruti Suzuki as yet. 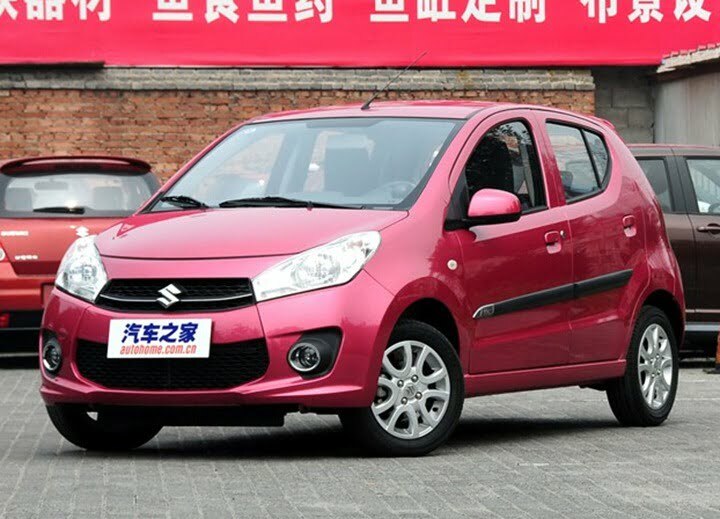 Maruti A-Star is a cute looking, compact car from Maruti Suzuki’s stable and is as popular in China as in India, though it lags in sales as Maruti Ritz is positioned close very close in terms of pricing. 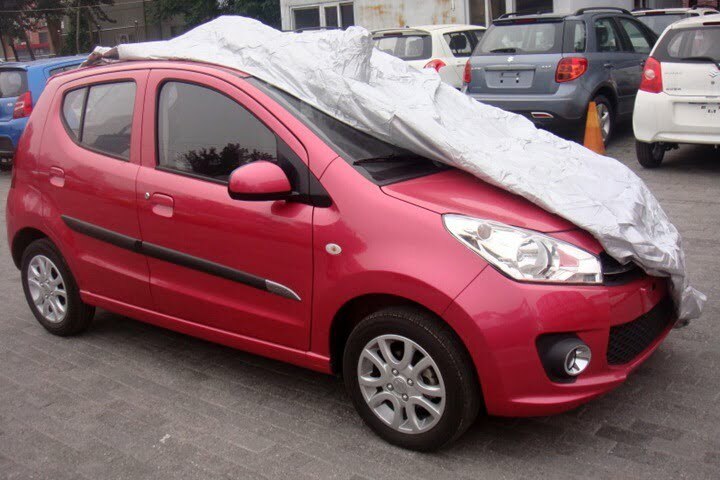 In other markets, except India, the car is not called A-Star, instead it has a couple of other names like Nissan Pixo, Suzuki Alto and Celerio. The initial of A-Star stands for Alto and it is the same name which is used in China. Alike India, the Chinese market has been waiting for a comprehensive facelift of the car and finally it is here. One of the Chinese blog has uploaded pictures of the latest generation Alto-Star (A-star) and the car in the pictures looks entirely different from the ongoing model. One might consider it as a complete makeover but according to us it is a partial one. The car has been changed completely from the front, a little from the rear and the sides have been left untouched. Starting with the front, the headlamps are swept back now and the front bumper has been redesigned. The grille is bigger with a chrome slat running across its length. 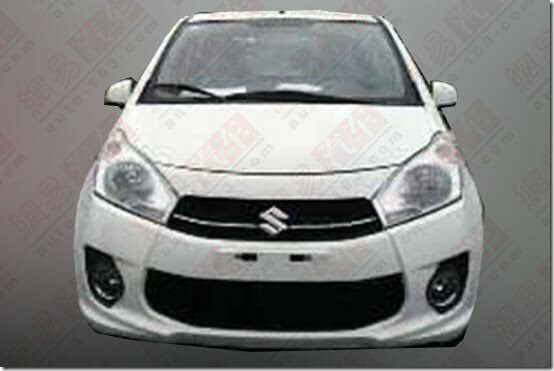 From the front the car resembles the new generation fluidic models and I wish Suzuki should have made better efforts. As I mentioned above, from the sides the car is untouched and the overall shape and body lines have been maintained. 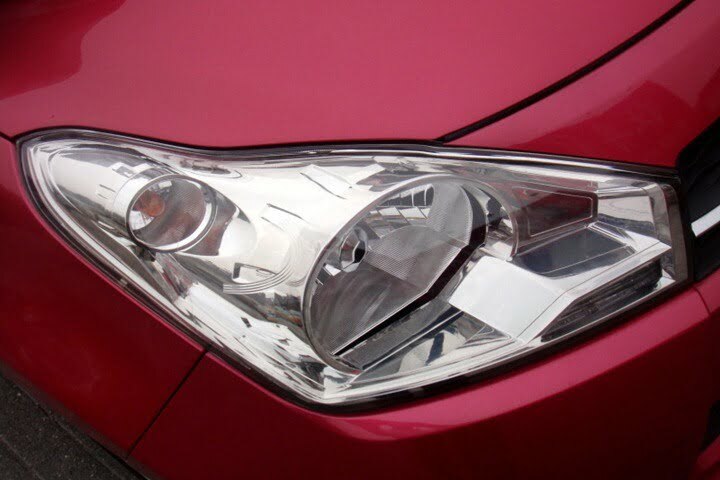 If you look at the hood closely from the sides, it resembles Hyundai i20 as the same has similar sweptback headlamps. On the rear the bumper has been redesigned and the car gets refreshingly new tail lights. Going by what Suzuki has tried to do with this car, we are certainly not happy as the car’s exterior seems inspired by ongoing Hyundai models. But who cares about the design as long as the car is attracting volumes. I am sure Suzuki is all ready with the new A-Star but when is it going to be launched India, is still a question yet to be answered. Stay tuned for more updates on the same.